Ren Caldwell is a NSCA Certified Strength and Conditioning Specialist and an FMS-certified professional, focusing primarily on working with athletes (especially ultimate frisbee players) and people coming back from injuries. She has had the pleasure of doing strength and conditioning work with several elite teams - Seattle Rainmakers, Seattle Sockeye, and Seattle Riot - and is currently working with both University of Washington teams and several Seattle youth programs. The team at RenFitness love using their Gumdrop. Check out their review of this cool new soft tissue tool. 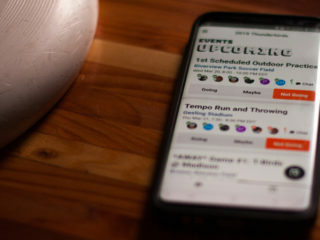 Why Did I Choose Ultimate? Ren Caldwell looks back on how and why she chose to focus her strength and conditioning coaching business on ultimate. She also shares a special announcement. Playing, practicing, training. That's only part of making sure you improve over time as an ultimate player. Ren Caldwell provides an overview of different paths to recovery. Ren Caldwell has had too many players ask her for help after ACL injuries. She shares her plan and suggestions to reduce the risk of the common knee injuries. 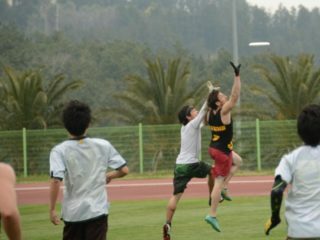 Mixed youth ultimate can be an amazing opportunity for growth and learning the game, but gender lines and social messages can create barriers that are difficult to overcome. The work you do to get stronger in the offseason is important, but so is turning all that lifting into on-field performance. Ren talks skills and drills to help translate your strength into power. 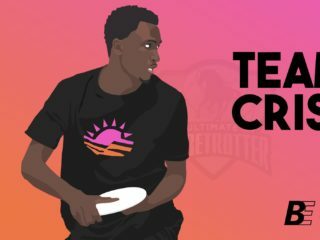 Groin and adductor strains are a common pain in ultimate players. Ren Caldwell has a whole lot of advice for assessing the injury and getting healthy again. 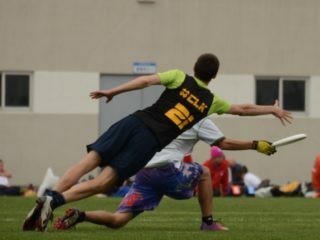 Injuries are a reality in ultimate, but the community still knows regrettably little about the factors that contribute to them and the best patterns for recovery. Ren sat down with researcher Dave Swedler to talk research areas and community responsibility. Ren Caldwell offers up a veritable library of drills to improve your defensive footwork. 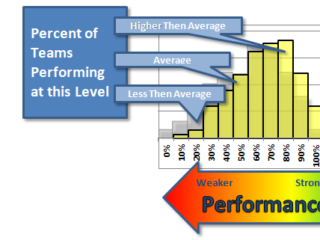 Ren Caldwell explains how a deep understanding of level of play, injury history, and role on the field should shape a training plan.